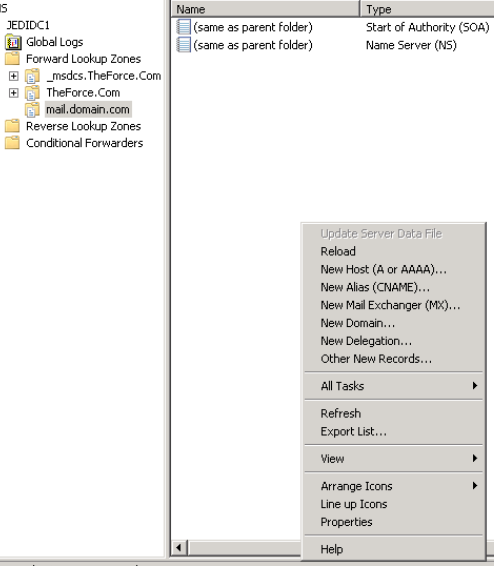 Say I have domain.com and its hosted externally. 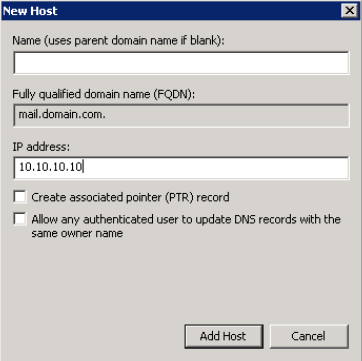 I add an exchange server and, I add an external record pointing to my server called mail.domain.com and it points to my external IP. 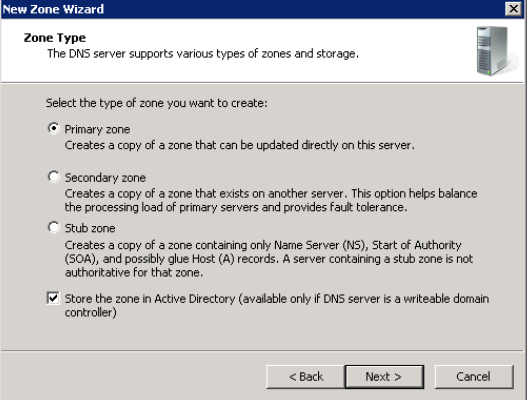 Split DNS = I have 2 DNS zones, one external and one internal for the same domain. 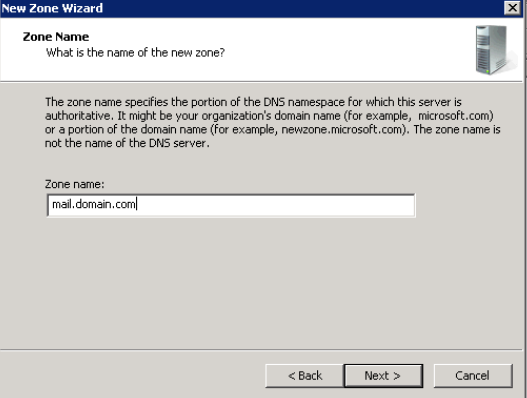 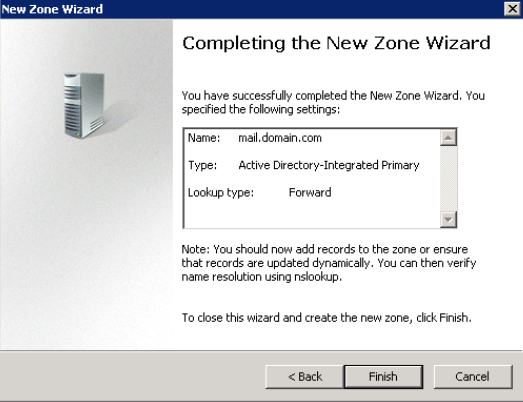 And alternative method is to create a zone JUST for that one host name. 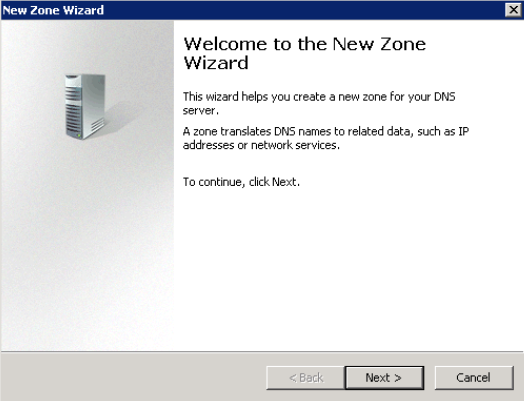 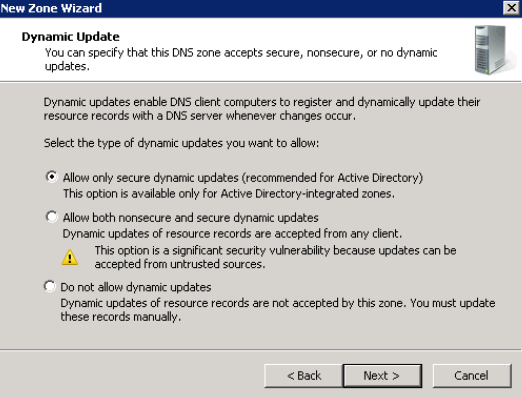 Now you have split DNS for the single host name only. 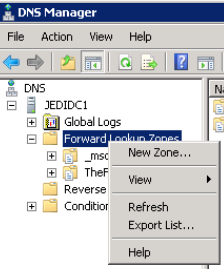 Reblogged this on Christopher Dargel's Exchange and Windows Blog.